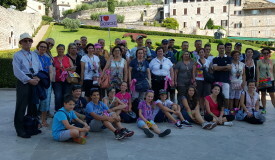 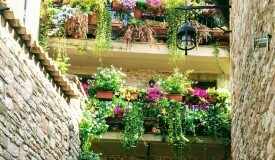 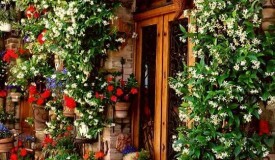 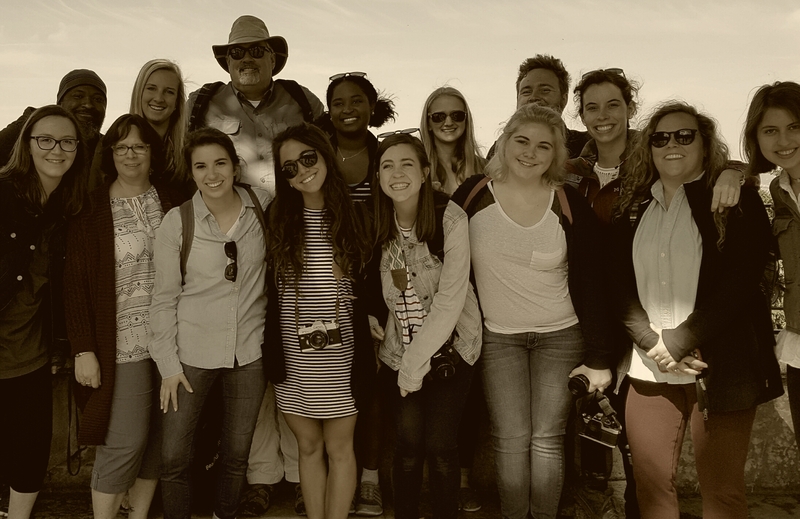 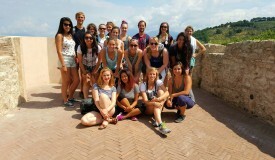 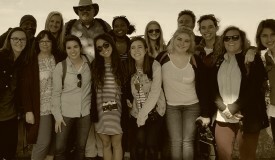 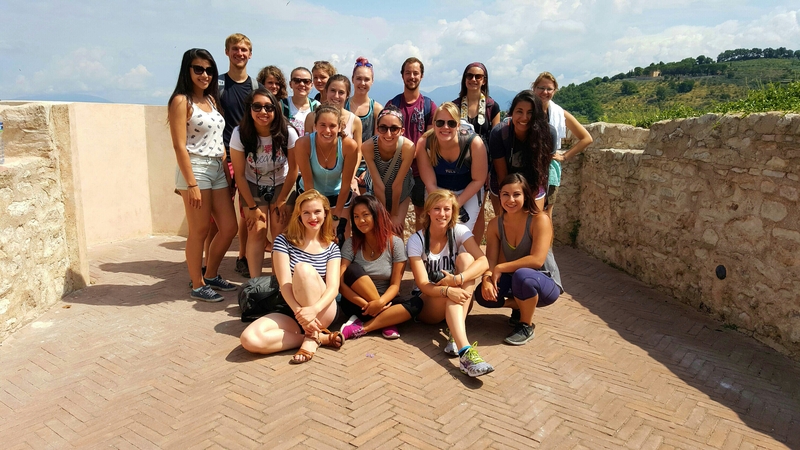 Join us on a Guided Walking Tour of Assisi. 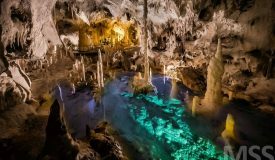 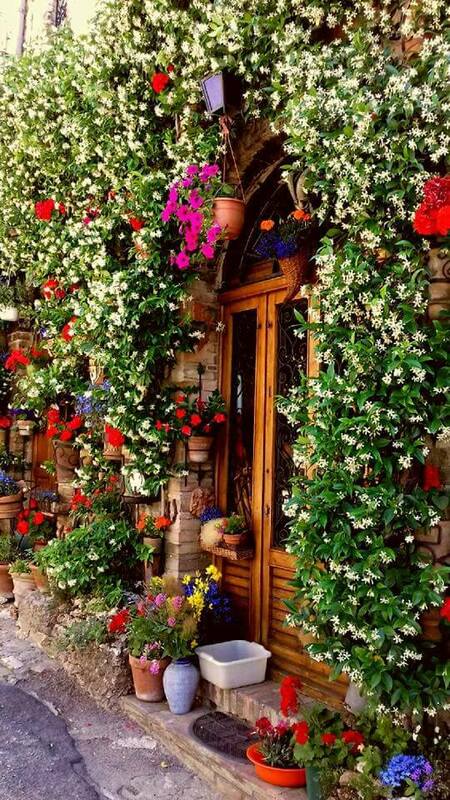 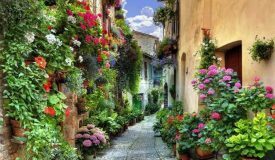 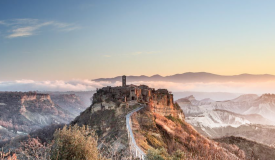 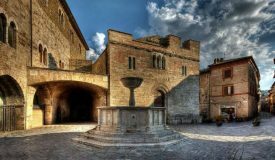 Our walk will take us through the beautifully-preserved medieval streets and squares of Assisi, where we will see amongst other things, the Roman Temple of Minerva, the Church of St.Clare and the spectacular Basilica of St.Francis. 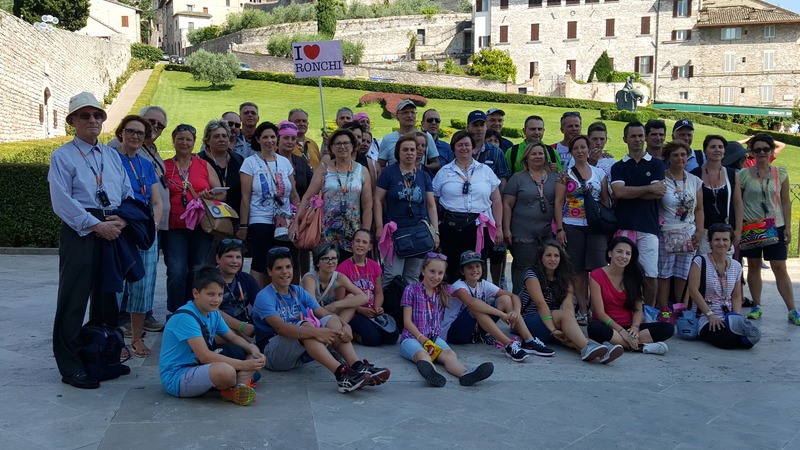 A Classic, half-day (around 3 hours) walking tour. 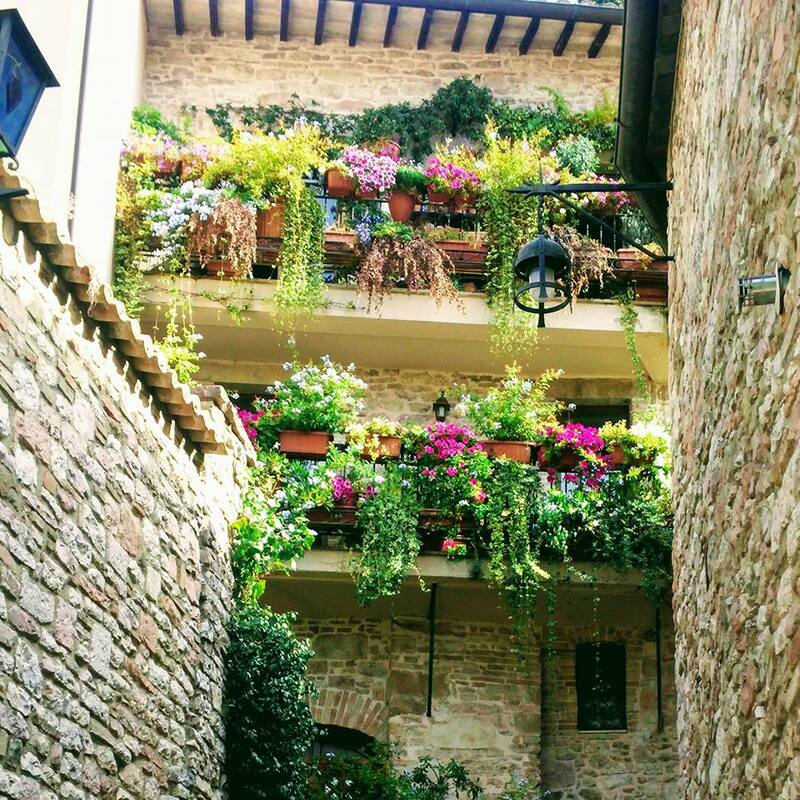 Join one of our expert, English speaking local guides and take in all of Assisi’s major sights, such as the area of the Roman amphitheatre, the beautiful Piazza del Comune with the Roman Temple of Minerva, the Chiesa Nuova where St.Francis was famously imprisoned by his father and the tiny Oratory where the patron saint of Italy was born. 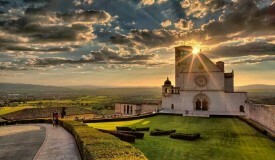 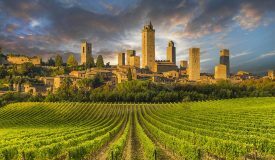 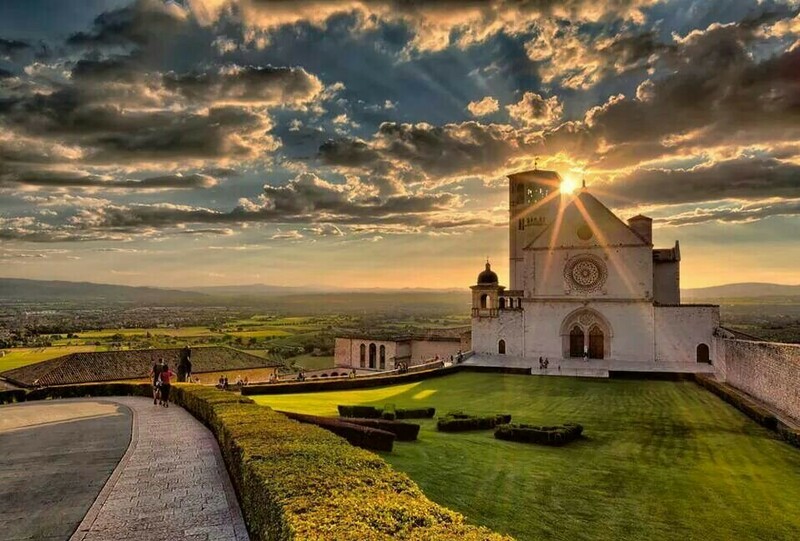 We will, of course, also visit the 2 Basilicas (St.Clare and St.Francis) and Assisi’s Cathedral (St.Rufino).